Siu Nim Tao (SNT) is one of the three empty-hand form in Wing Chun and can be considered as an introduction to this Chinese martial art system. The key elements need to be considered when performing this form are correct posture, balanced structure, and relaxed execution. SNT itself consists of four sections with the intention to engrave the movements and forms in the practitioner’s mind. People say that this is the alphabet of Wing Chun, but I see it as more than just learning the alphabet, but also starting to make use of them. 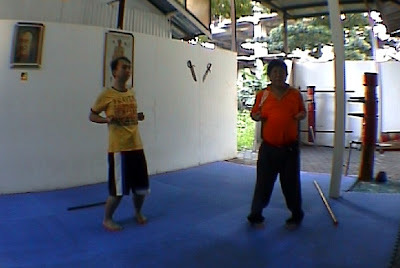 Remembering what the late sifu Kang Sin Sin said, SNT is the core of Wing Chun. “You must train this form slowly so that your hands can move on its own… ” He said. Without proper training of SNT, Wing Chun is not useful and practical at all. This means the training must assist and help the practitioner in remembering all the movements of SNT. He/She will also need to develop an understanding the meaning of each movement and how they are performed section by section. 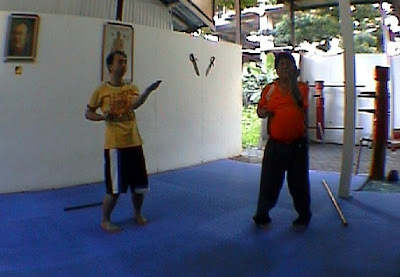 This is the first stage that every Wing Chun practitioner needs to go through in training SNT. Once the correct posture is developed, one needs to continuously improve his/her structure. By doing this, a Wing Chun practitioner can absorb a large amount of external energy without much effort. Key to this training is to perfect your Yee Jee Kim Yeung Ma. However, one must understand that quality is more important than quantity. It is no use to perform SNT for hours when the basic is not right. This is the second stage in studying SNT. Once successful with the first two training, the ultimate goal is to develop what is called “Nim Lik” – which roughly translated as “mind power”. This can only be trained after the practitioner understand and able to “connect” to the ground. 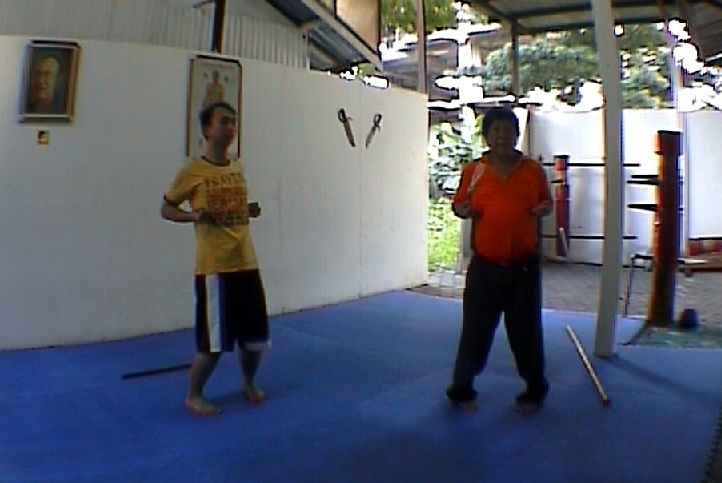 From this, a Wing Chun practitioner can exert enormous amount of energy effortlessly. This is the final stage and it is the ultimate goal for every Wing Chun practitioners in studying SNT. My visit to Hong Kong training with sigung Tsui Sheung Tin for a week has enlightened me of SNT and its usefulness. I feel that I have an obligation to spread this knowledge for the good of the development of this powerful yet efficient Chinese martial art. A true Wing Chun practitioner will always train SNT regardless of their level. SNT is the basic foundation yet it is also the most advanced form of Wing Chun that needs to be perfected for life. Some people might feel that it is boring to do so, which in my opinion; this is where the martial art style itself selects its true followers. I hope that this short article can enlighten all Wing Chun practitioners on the importance of SNT and able to grasp the concept and true objective of the form.